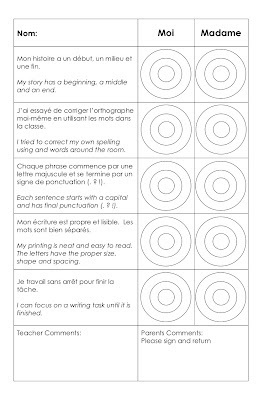 Give students some scaffolding to help them to create their own fairy tales. 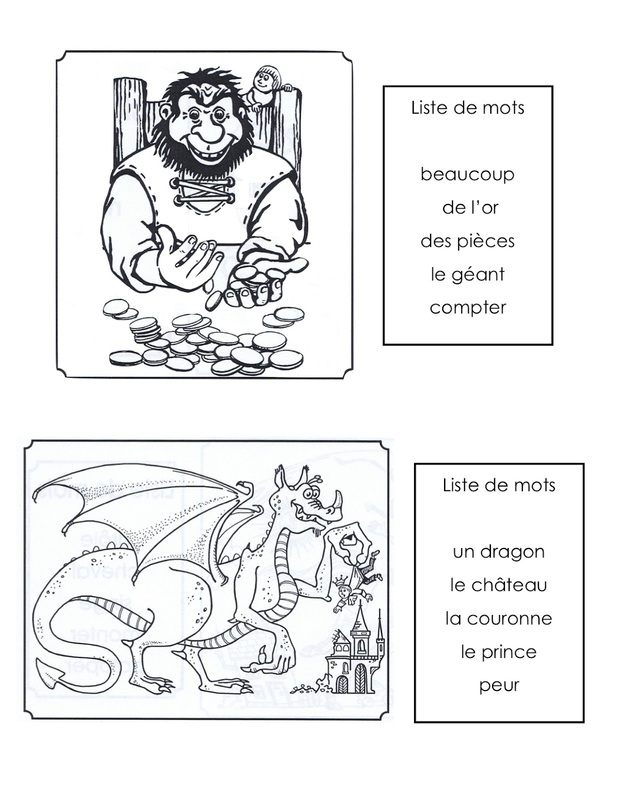 These prompts are most helpful as the culmination to a fairy tale unit where students have read, seen, and re-enacted a variety of fairy tales. 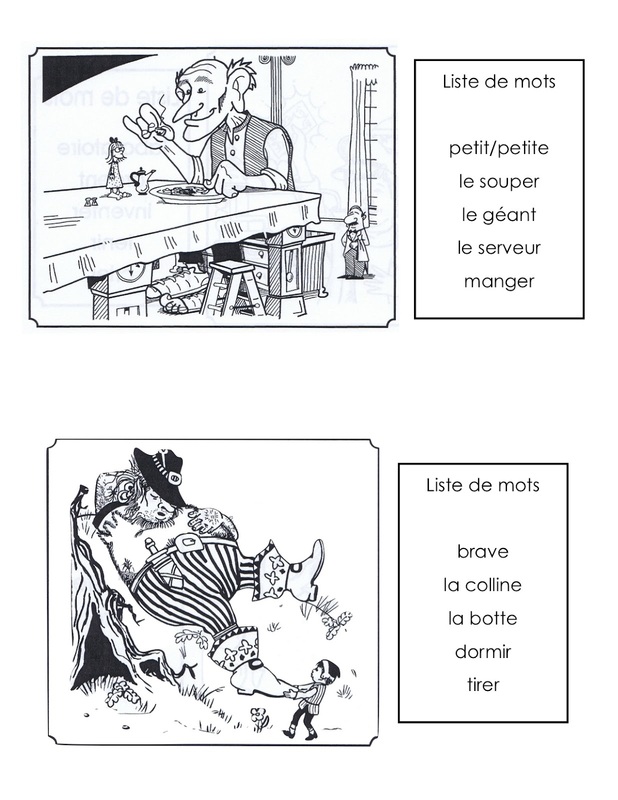 There are 6 different scenarios and word banks in the printable. 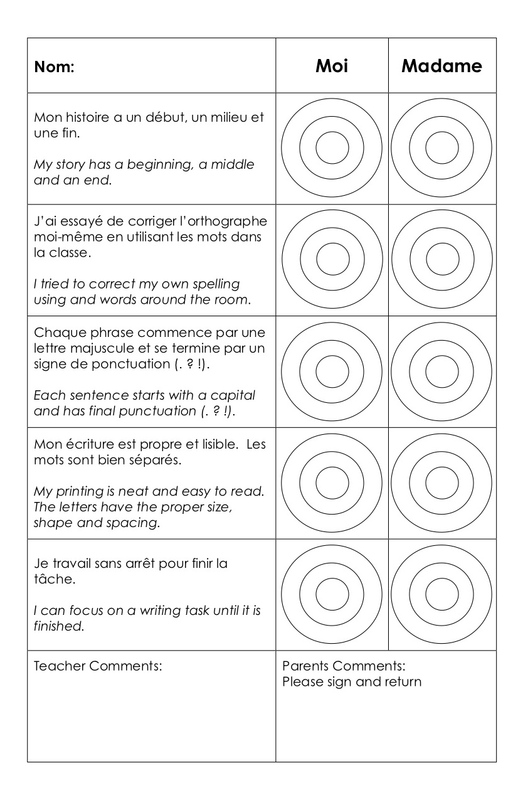 The student and teacher writing assessment is on the final page and can be printed back to back with the prompts. Grade 1 interpretations of the homes of the 3 little pigs. 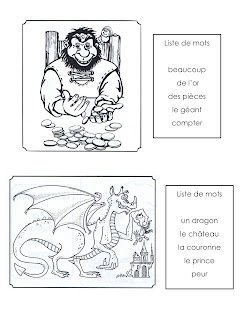 The Northumberland Grid for Learning has 4 fairy tales to listen to or read along with in French. They were brought to my attention by the Scoop It blog. Below is a very silly video whose parody will be appreciated by students. Les trois petits cochons chanter à la Lady Gaga. 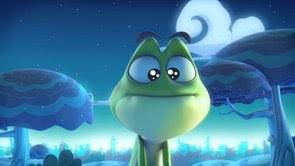 Click the image for a video of a very silly frog who joins with his friends to invent his own fairy tale. The tale gets crazier and crazier (and a little violent) as the story progresses. The frog insists that fairy tales must follow certain rules. My boys at home would find this funny but it's a little over the top for at school.